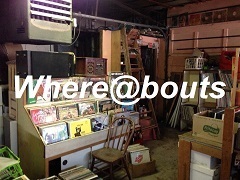 "Where@bouts" is the short radio series about the sense of place. Our guests conduct their world like a song in an imaginative feat of radio art. 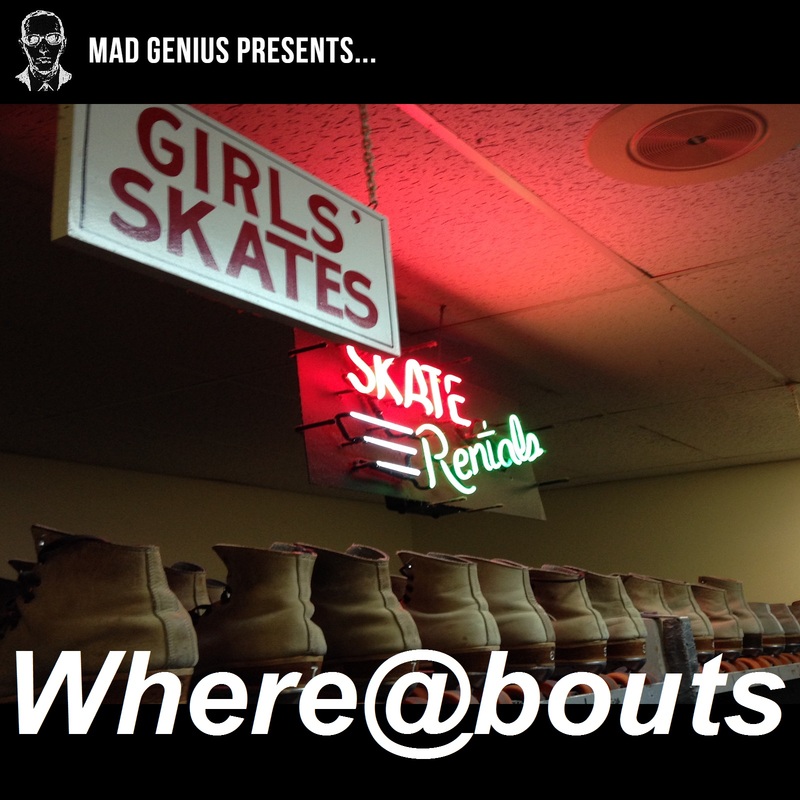 "Where@bouts" is the short radio series about the sense of place. Your hosts, found sound addicts Mad Genius, travel the globe like noise nomads, recording stories that are inextricably linked to sound and vice versa. Our guests conduct their world like a song in an imaginative feat of radio art. 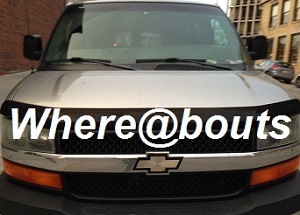 Help us find your Where@bouts. 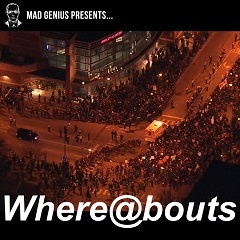 Send a signal to mad.genius@live.com. Or visit www.facebook.com/madmanor.